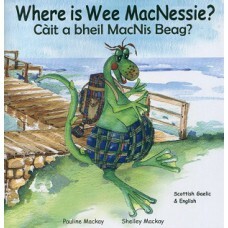 Scottish Gaelic books for children. 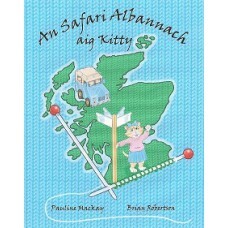 This is a Scottish Gaelic only version.Join Kitty and her family on an unusual tour of Scotland as K.. 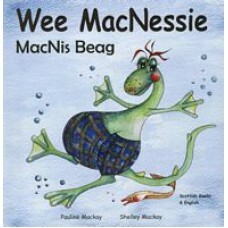 This is the first story in the 'Wee MacNessie' series.Bilingual: English and Scottish Gaelic w.. 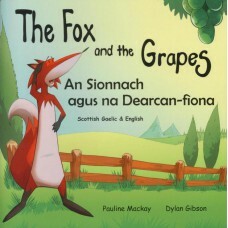 This is the second book in the 'Wee MacNessie' series.Bilingual English and Scottish Gaelic with pro..
Bilingual text in English and Scottish Gaelic This is a retelling of Aesop's fable, 'The Fox an.. 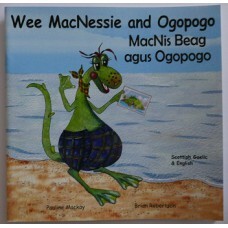 This is the fifth book in the 'Wee MacNessie' series.Bilingual version: English and Scottish Gaelic ..